Did you know we have a Facebook page? 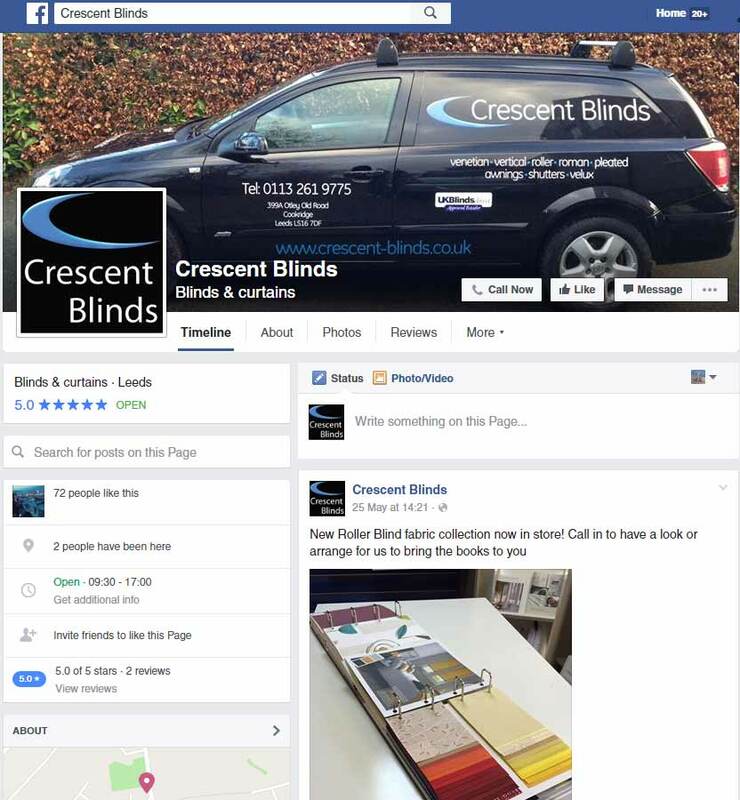 We are going to be posting regular window blind designs here and telling you about our offers. So check in regularly!